Successfully Added Complete Car DVD System - RDS + PAL TV Tuner to your Shopping Cart. 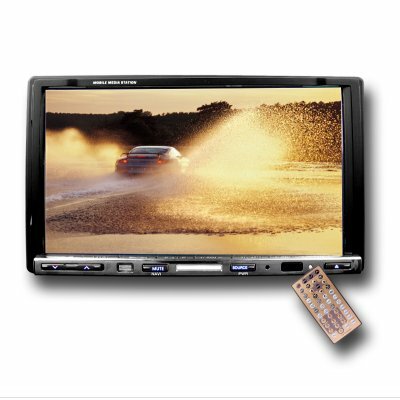 Complete 2-DIN Car DVD Media System with TV Tuner (PAL). Car DVD player for the person who wants the most out of a vehicle entertainment system including AM/FM radio RDS function and an included analog TV receiver in for receiving television programs.